One of the most important initiatives of the South Carolina Bankers Association’s Young Bankers Division is the Palmetto Scholarship program. Hundreds of thousands of dollars have been awarded over the years to deserving students. The Young Bankers Division Annual Scholarship Golf Tournament is the sole fundraiser for the Palmetto Scholarship. Thanks to many sponsors and supporters of the annual tournament, we are able to continue giving through this program. To reinforce the SCBA’s commitment to growing and assist students with the ever-increasing cost of higher education, the South Carolina Bankers Association will continue its scholarship giving with the SCBA Palmetto Scholarship. A key component of the program is the emphasis on offering scholarships to the children of employees or a part time employee* of SCBA member banks who are college students. For more than a century, the SCBA has been blessed with the strong support of its member institutions and their employees. The Bankers Association believes offering scholarships to deserving children of bank employees helps demonstrate both its appreciation to member banks and their employees. It also serves as a means for building a path to a better, more prosperous South Carolina. The SCBA understands that many students today often find themselves burdened by significant debt upon graduation. 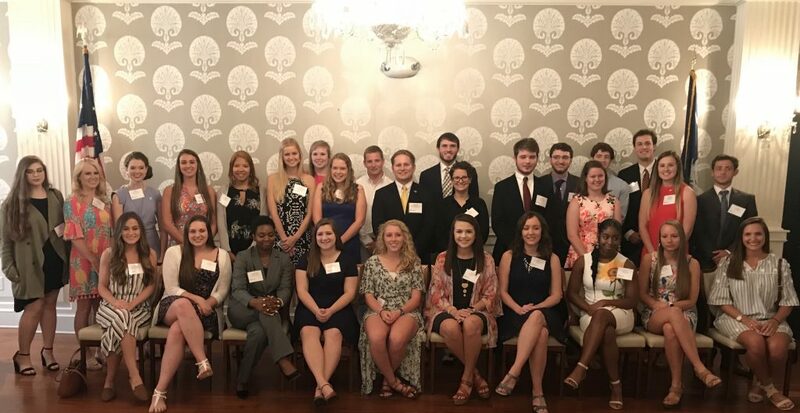 By offering scholarships to children of bank employees, the SCBA seeks to help students pursue higher education while also laying the foundation for the next generation of South Carolina’s leaders. Each Palmetto Scholarship awards $1,000. Submit a resume and letter of recommendation from a dean or professor when completing the online application. If you yourself [the student] are a part time employee of a member bank, you must also have a letter of recommendation from senior management. Upload a letter of recommendation from a dean or professor. Applications are accepted January – March of each year. THE DEADLINE TO APPLY IS FRIDAY, MARCH 15, 2019! Continue to check back here for any updates. Once the application closes each year, the Scholarship Committee will review and grade all applications and the students will be notified in the spring. A dessert reception and check presentation will be held in May. Stay tuned for more details! Should you have any questions or concerns regarding the SCBA Palmetto Scholarship, please contact Caroline Snijders by emailing csnijders@scbankers.org or calling (803) 779-0850. Have questions? 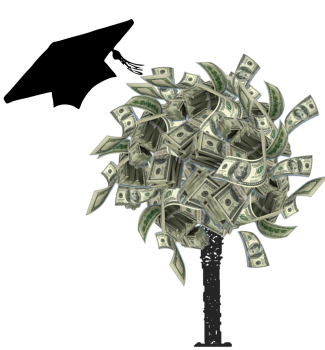 Visit our Palmetto Scholarship Q & A page.